1. Create an IBM Cloud account here. 2. Confirm your registration by replying to email from IBM. 3. 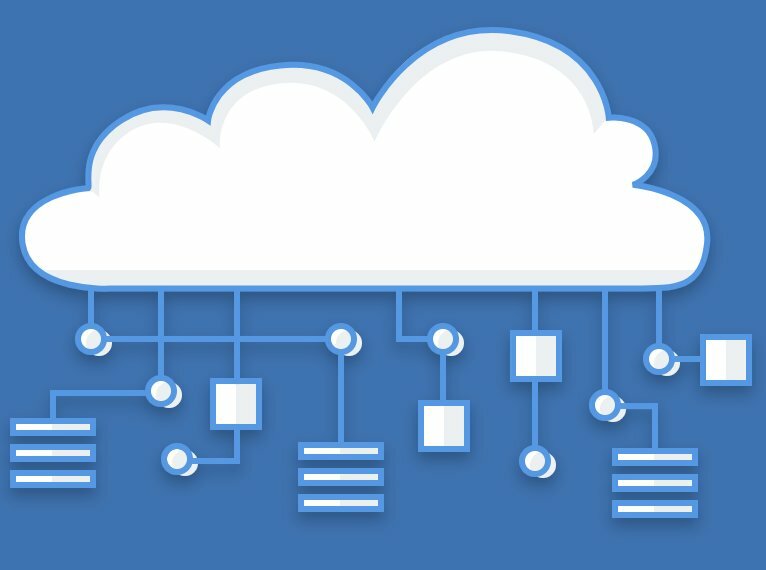 Login to IBM Cloud using your new credentials. 4. Agree to terms and conditions, name your organization, and name your space (STT). 5. Add a Payment Method under Manage -> Account. NOTE: Credentials are different for Speech to Text and Text to Speech services! Exceeding LITE quota suspends service until the first of the next month. Multiple STT and TTS LITE accounts apparently are permitted, e.g. for separate servers. 1. Login to IBM Cloud using your new credentials. 2. Once logged in, choose IBM Cloud from the Title Bar to display your Dashboard. 4. Click Speech to Text from the AI Section. 5. Name your STT service, choose the desired region, and choose Default resource group. a. LITE provides 100 minutes/month free. Plan is deleted after 30 days of inactivity. b. STANDARD is 2¢/minute with no free minutes. 7. When Speech to Text dialog opens, copy your API Key and URL. 8. Logout by clicking on image icon in upper right corner of dialog window. 4. Click Text to Speech from the AI Section. 5. Name your TTS service, choose the desired region, and choose Default resource group. a. LITE provides 10,000 characters/month free. Plan is deleted after 30 days of inactivity. b. STANDARD is 2¢/1,000 characters with no free characters. 7. When Text to Speech dialog opens, copy your API Key and URL.